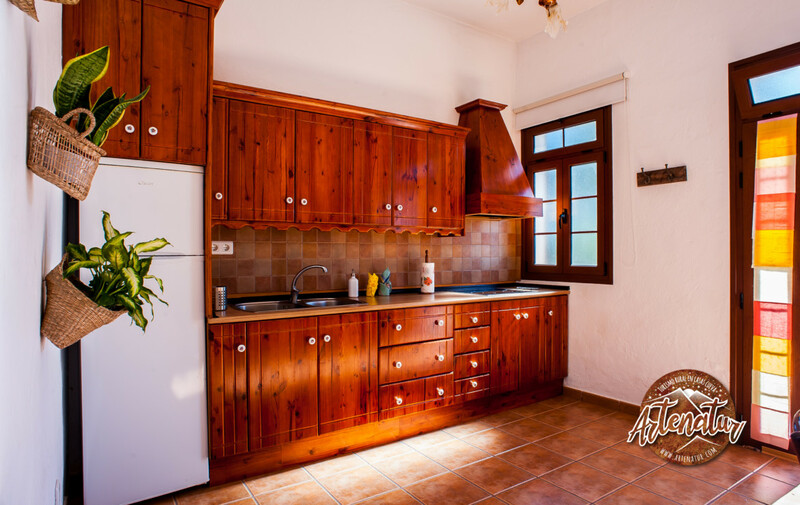 This is the latest addition to Artenatur. 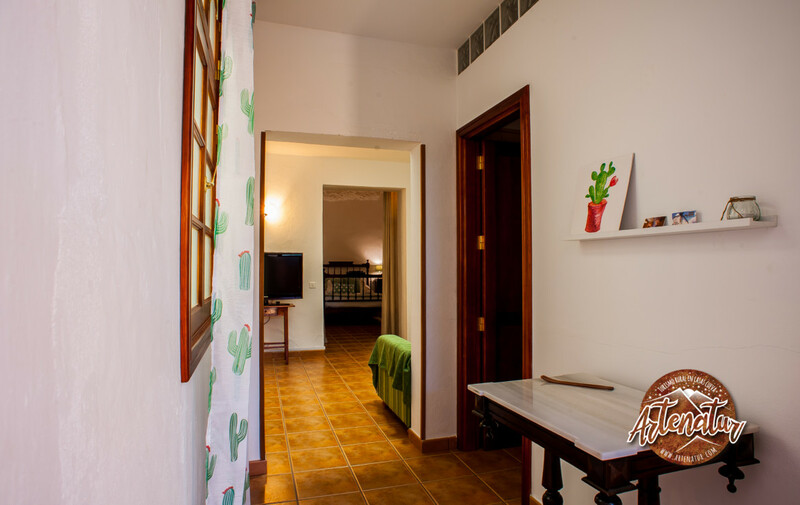 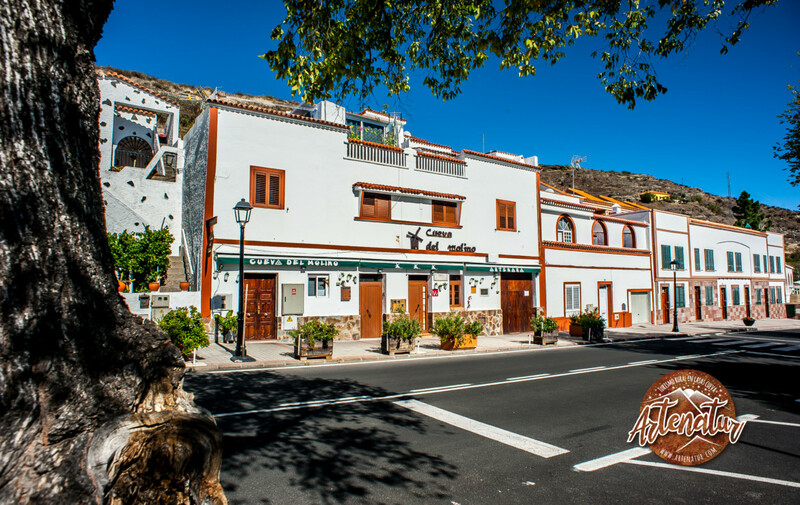 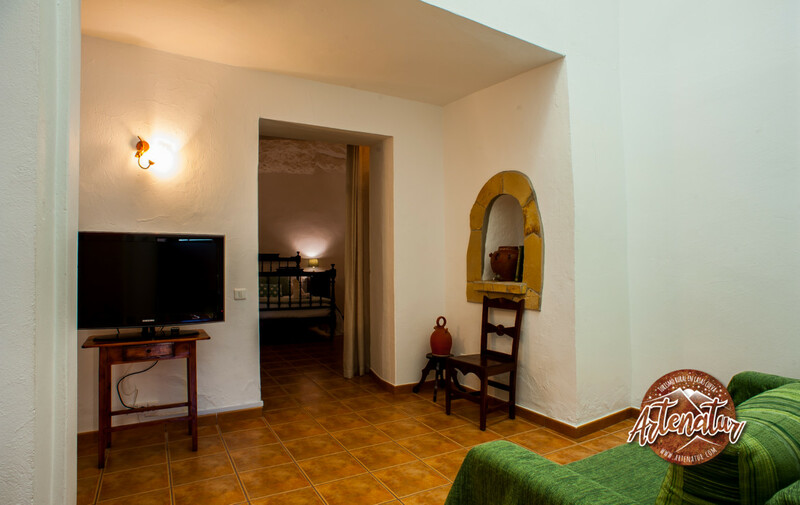 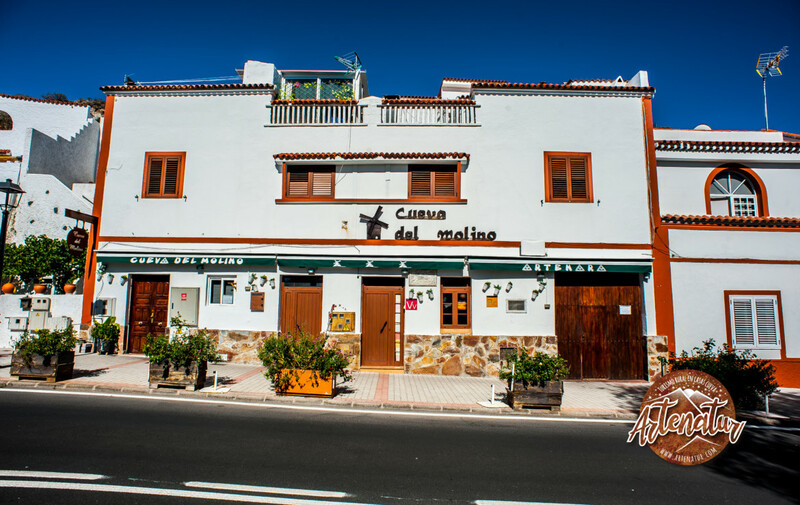 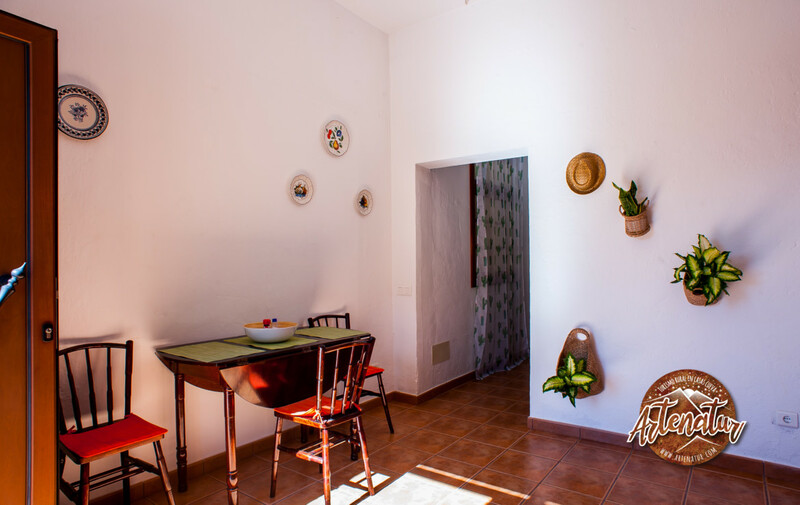 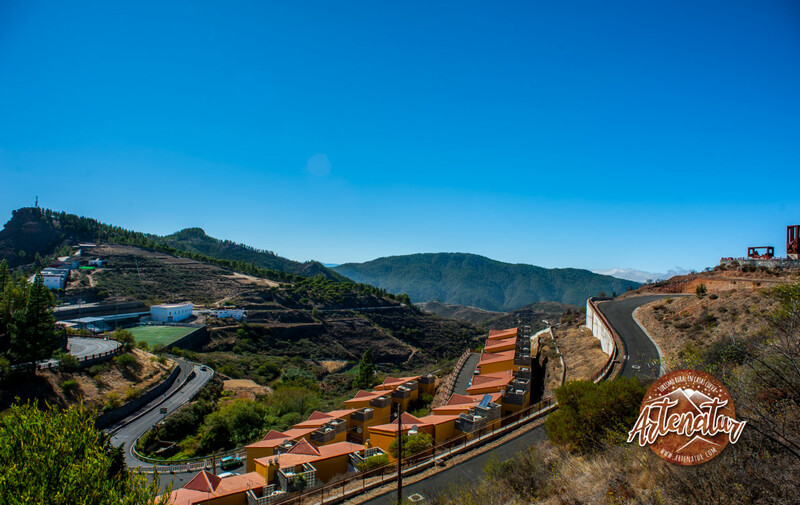 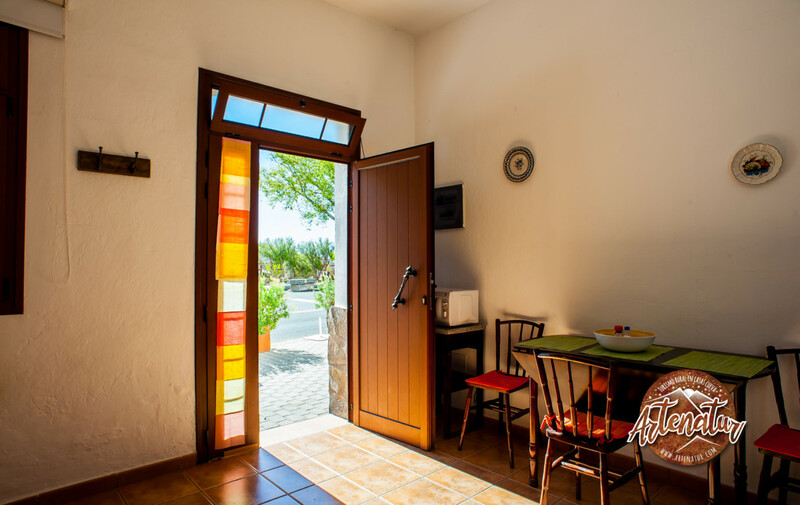 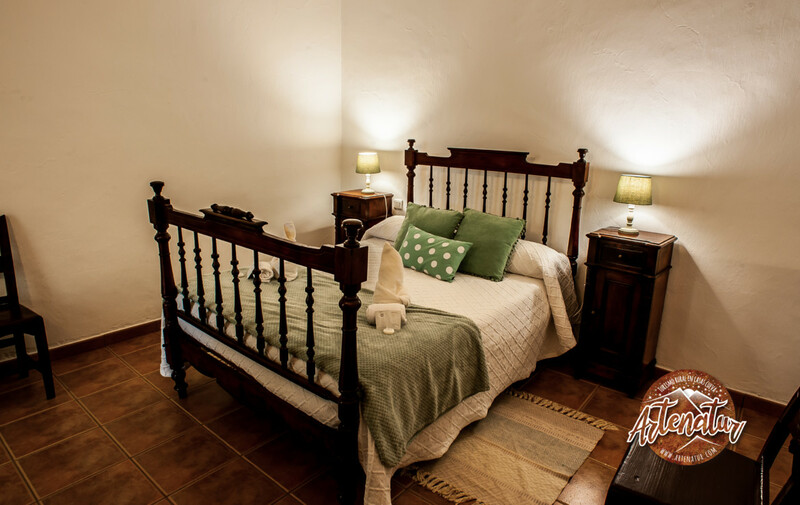 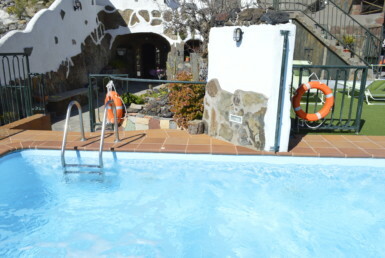 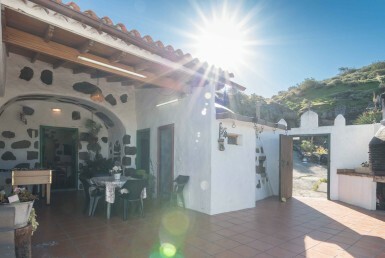 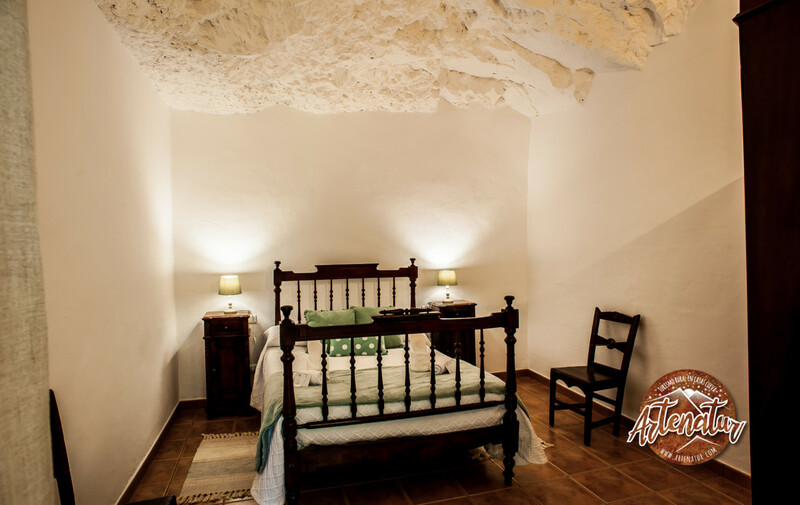 A simple, central accommodation (two minutes walking to San Matías square) and next to restaurants, with a maximum capacity of four people in two double bedrooms built in the cave. 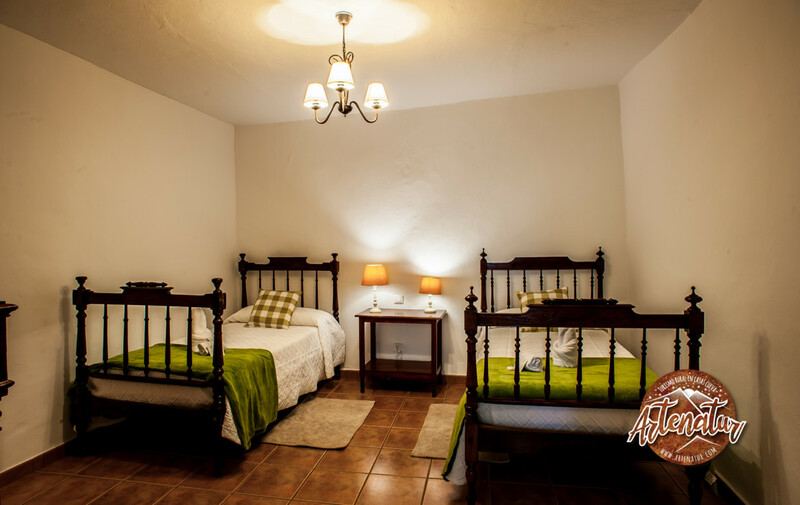 It has a double bed and two single beds. 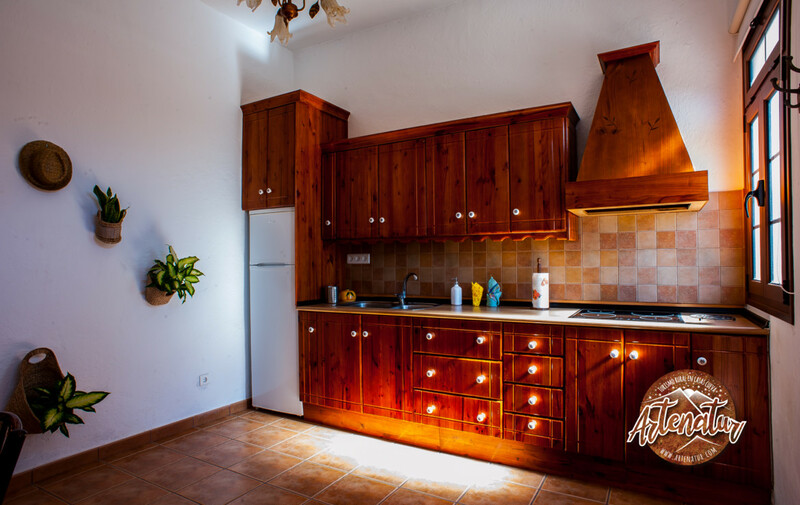 The holiday home is very spacious and has a large kitchen and private bathroom, plus the living room with tv. 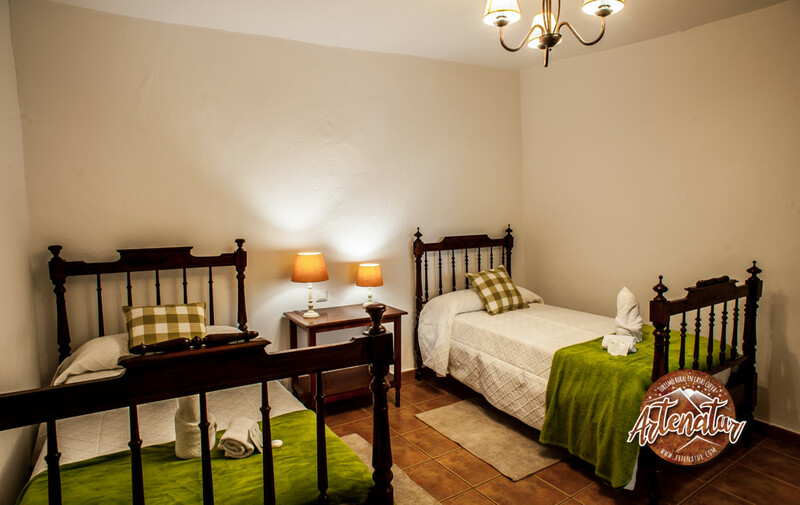 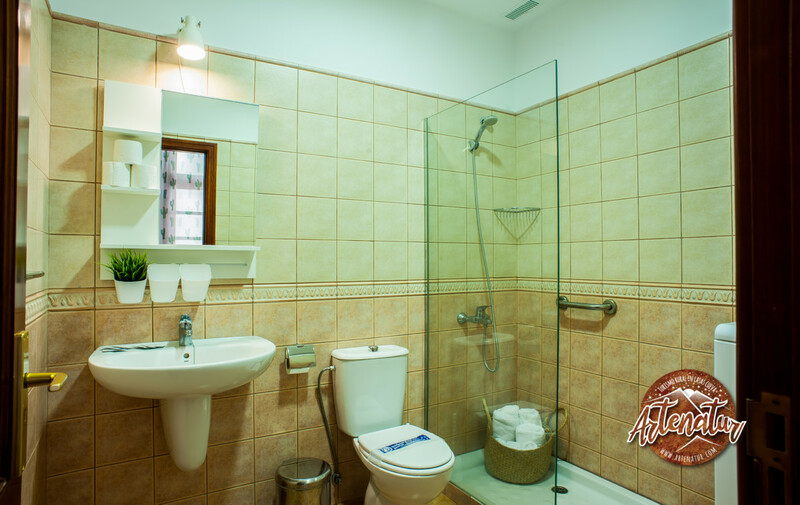 It is ideal for couples or families with children who do not want to use car during their stay in Artenara, as it is at just 2 minutes walking from the bus stop, supermarket, post office, bank, municipal swimming pool and restaurants. 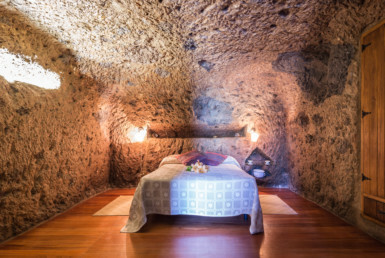 It is fully equipped and the bedrooms built in the cave allow a constant temperature throughout the year around 18 degrees.